“Some may not understand why I lift my hands or why I run and dance, its because that’s who I am. I am a Praiser!” With these words we are introduced to the ministry gift that is Trent Von Lee. 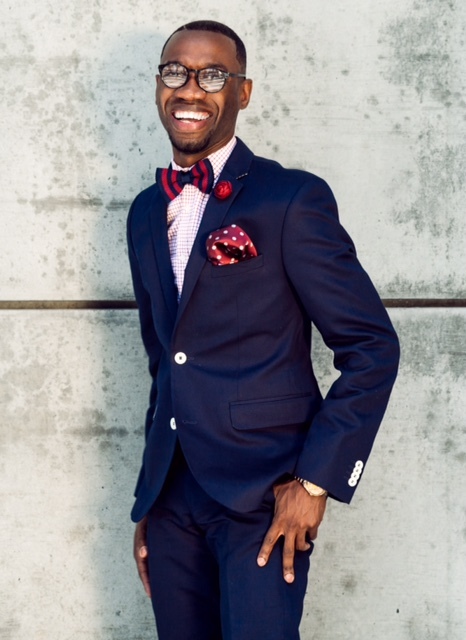 The west coast based worship leader, psalmist, author and teacher’s debut CD Bishop Noel Jones Presents: Trent Von Lee I Am A Praiser was released on March 24th and was warmly received making its way into the top 10 on Billboard’s Top Gospel Albums chart. Von Lee has been leading worship and ushering people into the presence of God for more than a decade serving under the pastoral leadership of Dr. Marichal Monts and the late Bishop Kenneth Moales before relocating to Los Angeles and joining the City of Refuge pastored by Bishop Noel Jones. After surviving a bout with prostate cancer and loss of a kidney, Trent stands on the promises of God to declare and sing the Lord’s praises to all who will hear and receive.